Finance Magnates Intelligence Department's new Affiliate Marketing Report details the costs of Cost per Click (CPC) worldwide. Starting as simple paid banners, like newspaper ads brought to websites, online marketing has become a complex art form. Game theory, artificial intelligence, behavioral economics and other sciences are used to develop bidding strategies that help firms gain an edge over their competition. 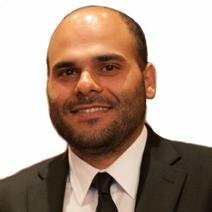 Considering this, brokers need all the help they can get to price their client acquisition methods. This is where Finance Magnates Intelligence Department’s new CPC Marketing Report comes in. Our researchers have already gathered data on the costs for the second half of 2016 from affiliate services across the globe. Today we can share exclusive data from the report for the first time ever regarding the expenses of running a Cost per Click (CPC) campaign in many leading markets around the world. 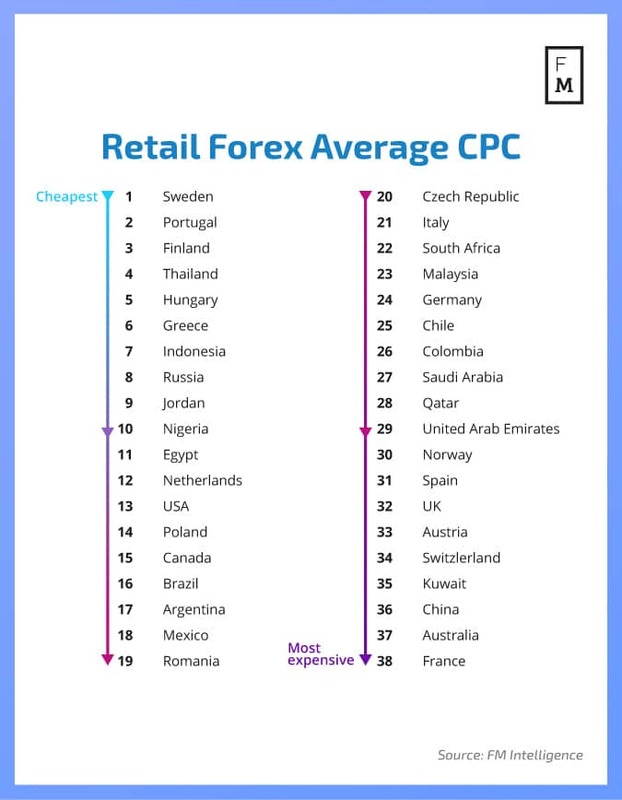 Contents: A short review of the online marketing tactics in each country and metrics on the CPC prices. Written by: Finance Magnates Intelligence Department. Featured parameters: Cost per Click. Reviewed Countries: Argentina, Australia, Austria, Brazil, Canada, Chile, China, Colombia, the Czech Republic, Egypt, Finland, France, Germany, Greece, Hungary, Indonesia, Italy, Kuwait, Malaysia, Mexico, the Netherlands, Nigeria, Norway, Poland, Portugal, Qatar, Romania, Russia, Saudi Arabia, South Africa, Spain, Sweden, Switzerland, Thailand, the UK, United Arab Emirates, and the USA. Methodology: The featured data was carefully gathered from the largest affiliate agencies in the industry, crossed with data from our industry-wide database and validated it with our technological tools.